Thanks to it being updated and upgraded every model year, the Honda Accord lineup has quickly become one of the most popular options for those in the market for a new midsize sedan. The 2018 Honda Accord lineup – which we have right here at Pohanka Honda of Salisbury on the Delmarva Peninsula – continues that trend by offering more features and capabilities that sedan shoppers are looking for. What Trim Levels and Features are Available for the 2018 Honda Accord Lineup at Pohanka Honda of Salisbury on the Eastern Shore of Maryland? The 2018 Honda Accord lineup also features a comprehensive suite of advanced new safety, technology, comfort and convenience features, a list that is topped by the Honda Sensing® safety suite. 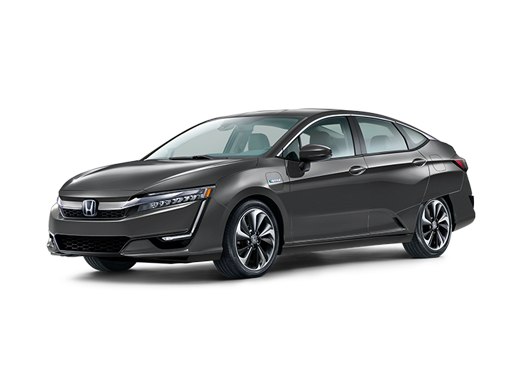 Honda Sensing® features the Collision Mitigation Braking System™, the Road Departure Mitigation System, an Adaptive Cruise Control system with Low-Speed Follow capabilities, a Lane Keeping Assist System and a Traffic Sign Recognition system. Honda Sensing® is standard on all 2018 Accord models. For more on the 2018 Honda Accord lineup, please contact our staff here at Pohanka Honda of Salisbury on the Delmarva Peninsula.